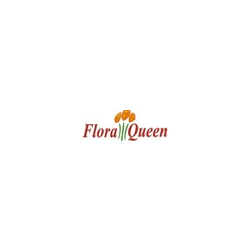 Shopping the easyfundraising way with Floraqueen, could not be easier. Follow the instructions below, and create an account today to start supporting a cause or charity of your choice. Gorgeous bouquets made by local Florists and personally delivered by hand. Same day delivery around the WORLD!